Have you ever wondered what happened to Nick Trepasso and his career as a professional skateboarder? Times change, trends and popularity shift over the span of a few short years and things happen. Jenkem caught up with him to discuss his life then and now. Join the Real Skateboards team on its Actions REALized tour starting at Uprise in Chicago for the premiere of the new Out of Sight series, Tommy Guerrero board release party at Refuge in Detroit to stand up to cancer, a skate jam at The Wig with Dan Mancina and Roll For Rob in Providence. 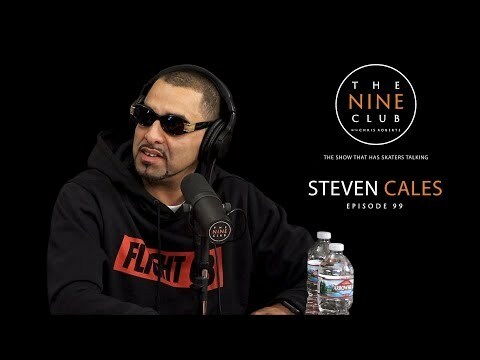 Steven Cales drops by The Nine Club this week to discuss his NY upbringing, getting sponsored, going to prison for the first time, leaving 60/40 for World Industries, his battle with drugs, getting shot in the face, skating for Menace, recently getting sober and much more. Sit down and listen in. 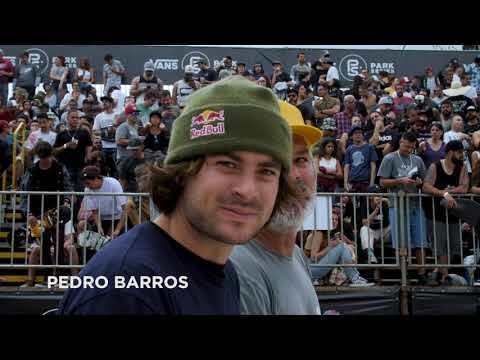 Vans Park Series sparks off its third year in São Paulo and for its first Rider Profile of 2018 they take a dive into the history of Brazil’s native son, Pedro Barros. Pedro finished in 2nd place at the 2017 VPS Championships in Shanghai China, and has won every VPS event held in Brazil. 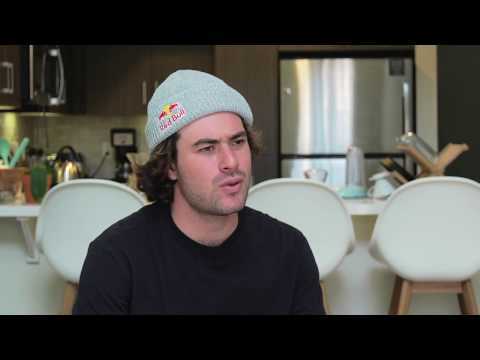 VPS sits down with Pedro to discuss his recent move to Huntington Beach, California, his upbringing in Florianopolis and the pressure of competing in front of the hometown fans.